Studying at UW Oshkosh is a full-time job. Living there shouldn’t have to be. When you’re looking for apartments and homes near UW Oshkosh to rent from, you don’t want to end up in a place that costs too much, needs constant repairs and doesn’t provide friendly service. Who needs all that on top of pursuing a degree? This entry was posted in UW-Oshkosh on August 10, 2018 by Jack Sherman. 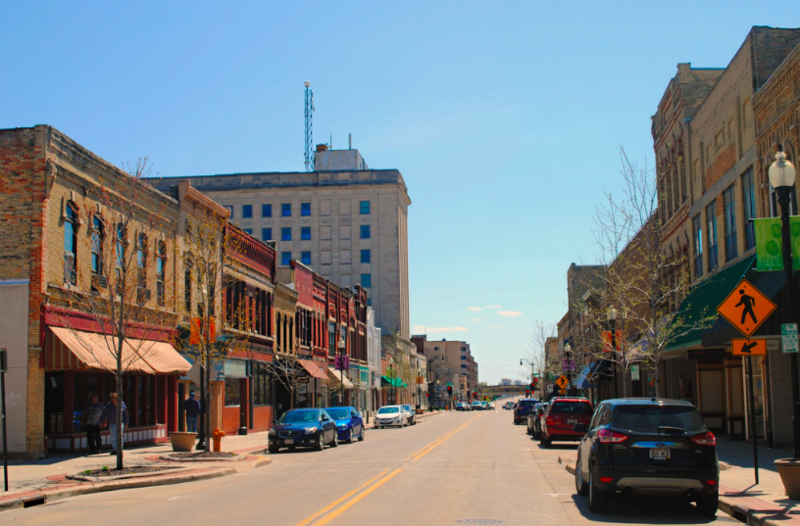 In a college town like Oshkosh, there’s plenty of exploring you can do while you’re at school. But what if you don’t have a car? You might be thinking you’ll never be able to get out there, but don’t panic. 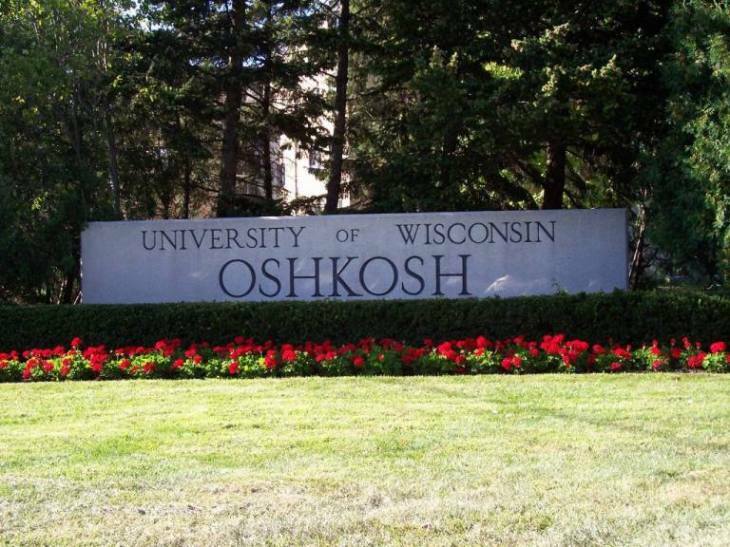 UW-Oshkosh has their students in mind and provides several options of transportation for those students who don’t have a car, or who want to reduce their carbon footprint. This entry was posted in UW-Oshkosh and tagged Oshkosh Transit System, Titan Transit, Walking at UW-Oshkosh, Zimride on August 19, 2015 by Callie Kollenbroich.